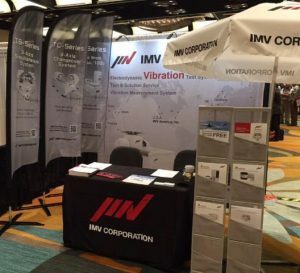 IMV have joined IMV-XXXV from January 30 – February 2, 2017 located at Hyatt Regency Orange County, Garden Grove, California. 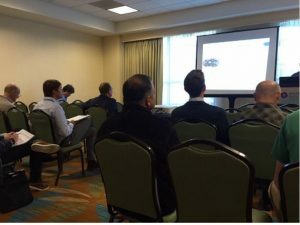 We have introduced about our multi-axis ICCU bearing and an available system istalled in “spectrum technolgy” at Michigan. 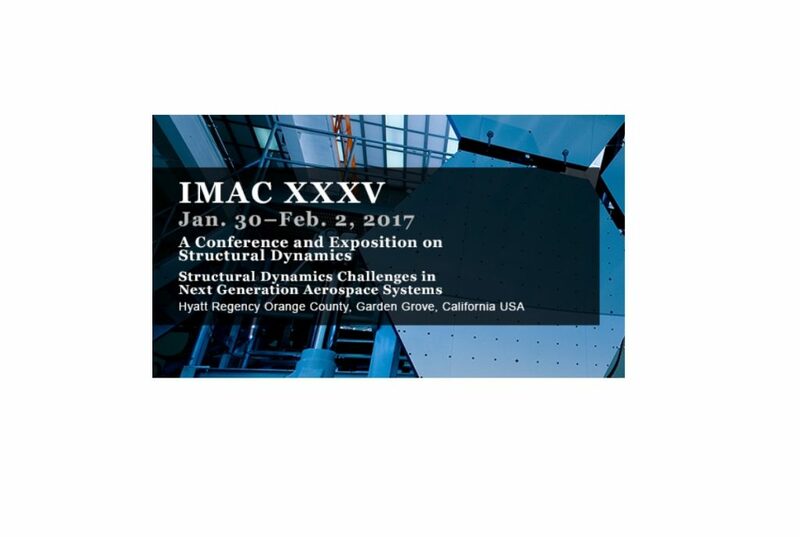 It was a successful symposium and had great communications with visitors.